Dealing with a broken down vehicle is never an easy thing. A flat tire, fried engine, or any other problem means you won’t be able to get to where you need to go when you need to be there. But on top of that, it means likely having to pay hundreds or even thousands for auto repair services or replacement parts. 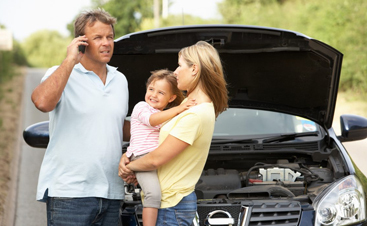 Here at B & B Towing and Recovery, however, our aim is to minimize these concerns as much as possible. First and foremost, we accomplish this by providing you with dependable and predictable towing and recovery services. This means letting you know exactly how long it will take us to get to you, showing up on time, and providing you with quality services. 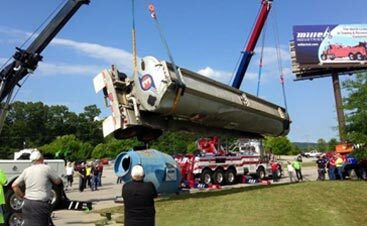 B & B Towing and Recovery has been in the industry since 2008. We got our start selling kids’ ATVs. Over the years, we’ve slowly added to our services and now provide auto repair, power sports sales, snow plow sales, and reliable towing services. We’ve also opened three locations in Brownington, Lyndonville, and Littleton, allowing us to serve a wider area including Barton. Since our very inception, however, our goal has always been on providing 100 percent customer satisfaction with everything that we do. This is due to the fact that we are a local family-owned company that cares about the community and recognized a need for great towing company in the area. 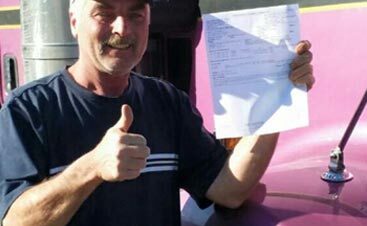 One of the great things about working with B & B Towing and Recovery is that we don’t just get your car off the road and to a safe place, we also have a full auto shop and can get you back on the road much faster than another auto shop in the area that you’ll probably have to wait a while to be served.